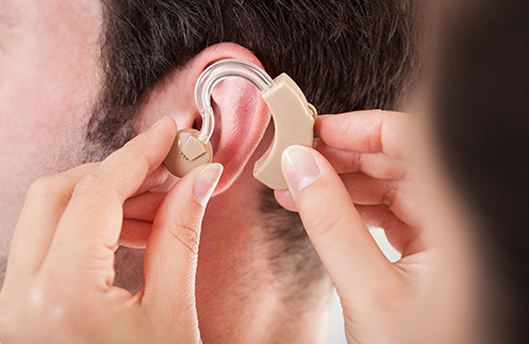 Our Audiologists are fully qualiﬁed and registered with the British Society of Hearing Aid Audiologists, which only registers professionals who meet its standards for training, professional skills and behaviour. 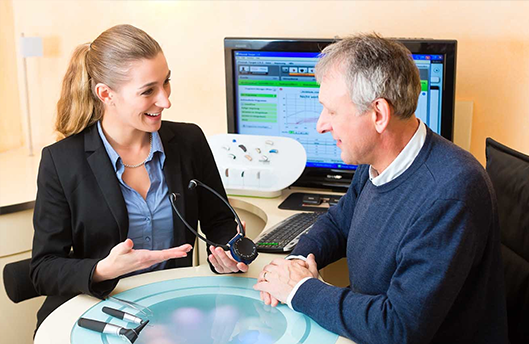 Its also essential that our Audiologist keep up to date with the very latest developments in hearing care technology and best practice, which helps them provide the best hearing solution for your needs. 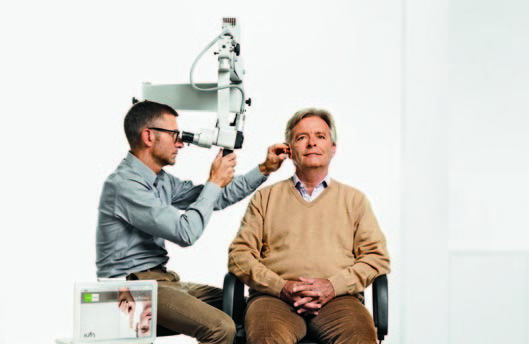 We are also trained to identify key medical conditions and refer you to an appropriate medical specialist, if necessary. 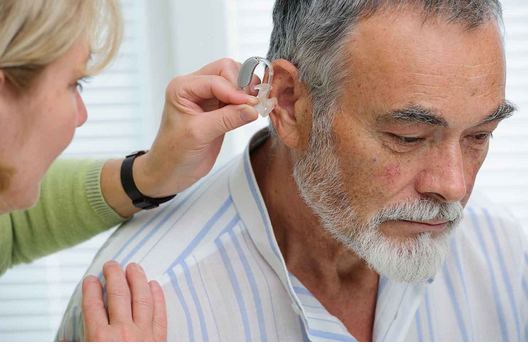 During your assessment, if a hearing aid audiologist has any concerns about the medical condition of your ears, they will refer to your GP or to an Ear, Nose & Throat (ENT) specialist.